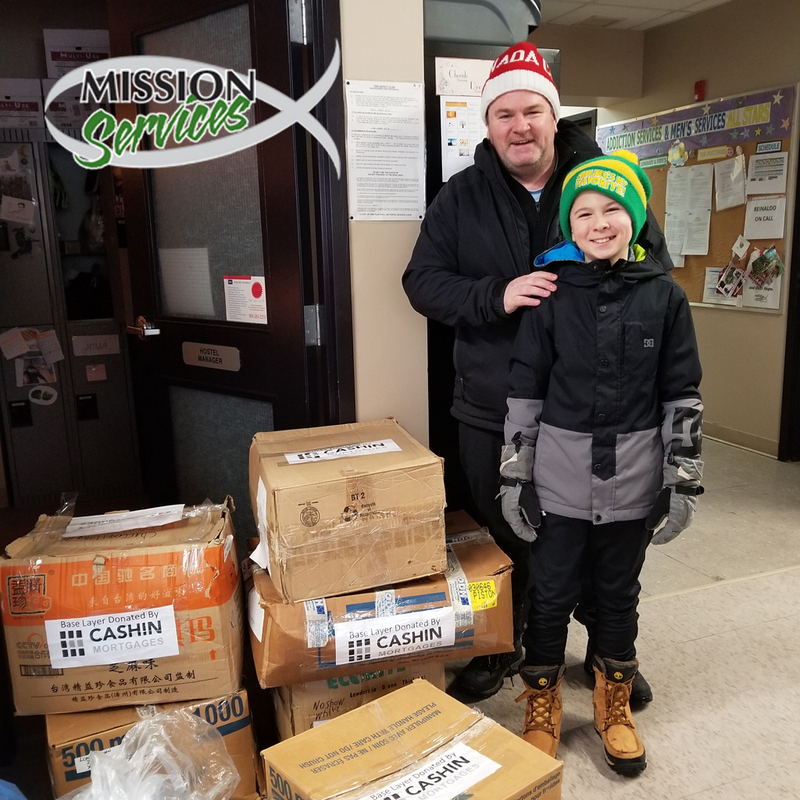 The Cashin Mortgage team was out in the recent cold spell to give away base layer and socks to a number of Missions in the communities they serve. 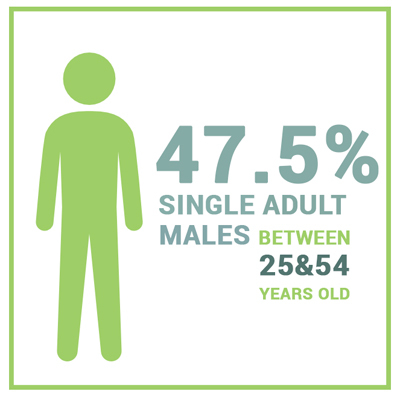 Single Adult MalesThe largest group of people experiencing homelessness are single men. According to the State of Homelessness in Canada: 2013, adult men between 25 and 55 years of age represent almost half (47.5%) of those experiencing homelessness in Canada. A study that explored only homeless shelters found that in 2009, 73.2% of shelter users 16 and older were male. The gap between males and females widens with age so that while males make up 60% of the youth population in homeless shelters, they make up nearly 80% of adults over 55. At least 200,000 Canadians experience homelessness in any given year. At least 150,000 Canadians a year use a homeless shelter at some point. At least 30,000 Canadians are homeless on any given night. At least 50,000 Canadians are part of the “hidden homeless” on any given night — staying with friends or relatives on a temporary basis as they have nowhere else to go. Which City has the most homeless? 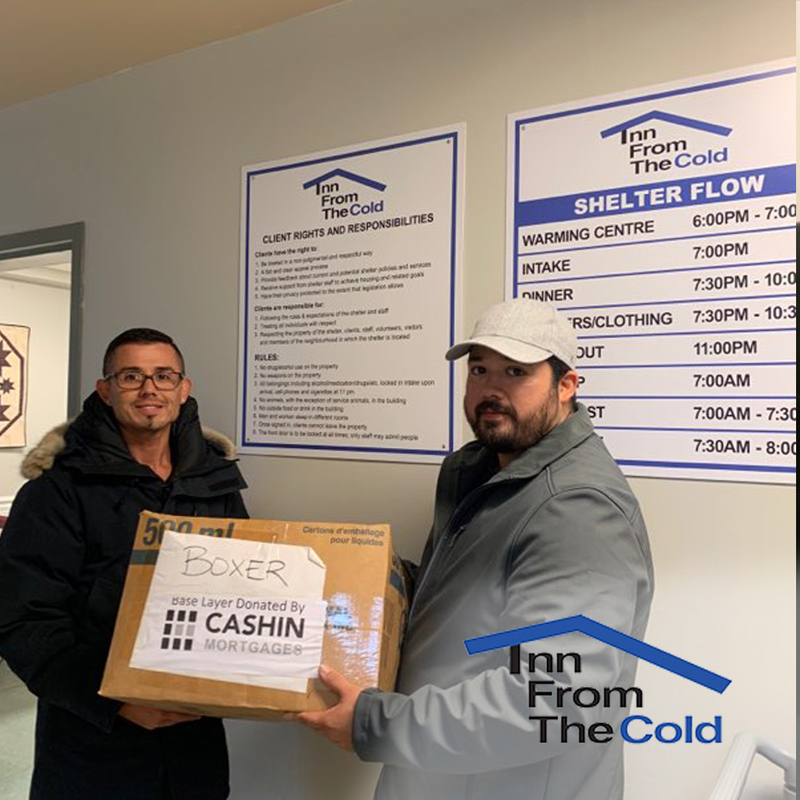 There is a big need to help with homelessness in our communities and if you would like to help here are some of the organizations Cashin Mortgages donated to. 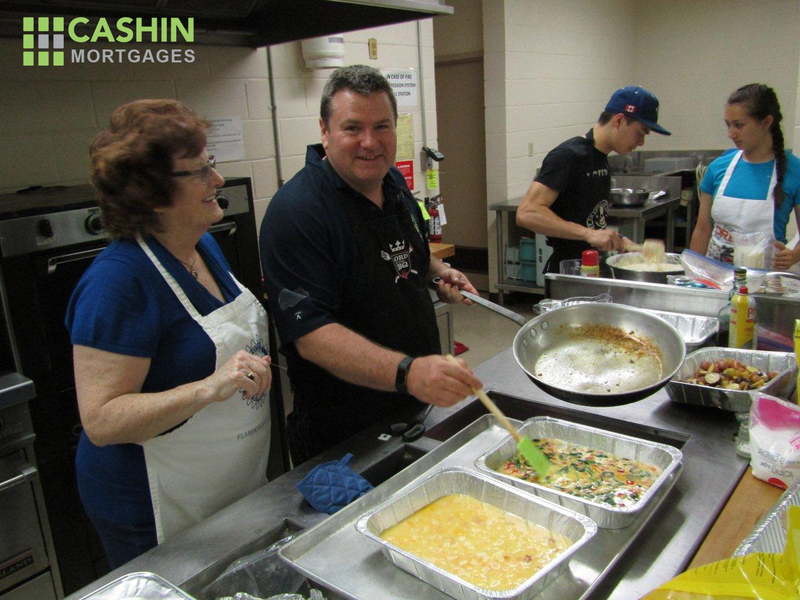 Cashin Mortgages is a proud sponsor or the first Rotary Brunch (2017) in support of Food4Kids a project initiated by the Rotary Clubs of Waterdown and Flamborough AM. 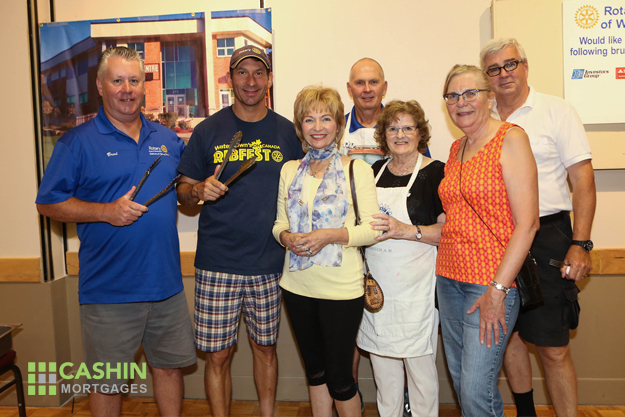 The Rotary Brunch was the conceptualized by Michael Collette, Darryl Kirkland, Ryan Bridge and Mark Cashin in an effort to create awareness of the need that exists in the community and partner with Food4Kids to help overcome the challenges some families face every week. 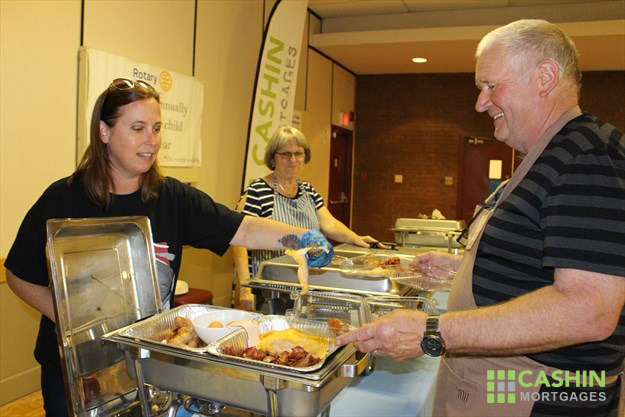 Together with the cooperation or the Waterdown BIA, Waterdown Farmers Market,Waterdown Legion, and other generous sponsors the goal was to include local businesses and encourage people to “Shop and Dine ” local. 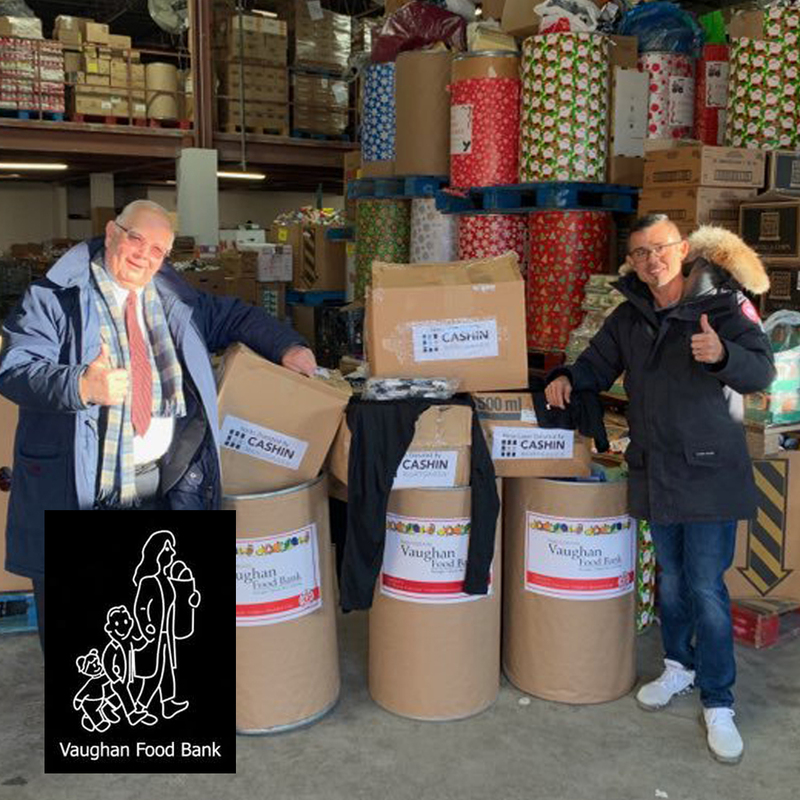 This combined effort and with the help of Grace Food Bank resulted 17 families / students from Mary Hopkins Elementary School in Waterdown being sponsored. 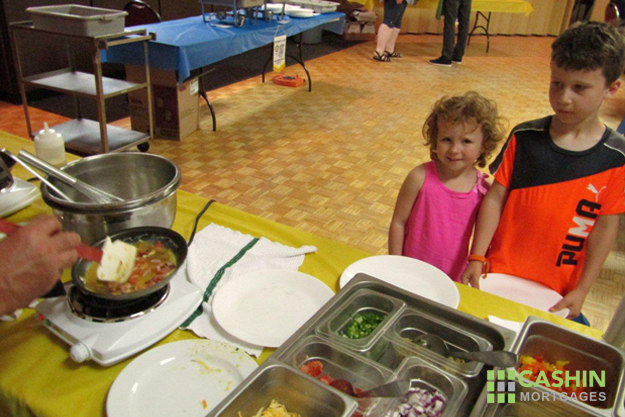 The Rotary Brunch has a unique concept when it comes to charging the public to attend. The cost to attend is by voluntary donation, the Rotary committee realized early they needed to include everyone in the community and not everyone can afford a set price. The event raised $10 000.00 at the door donation and by sponsorships in 2017. The cost to sponsor a family is only $520.00 per year. 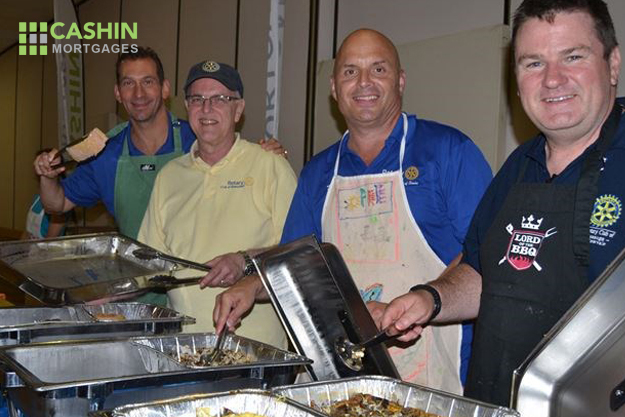 The work does not end with just the brunch you will find dedicated Rotary volunteers shopping every Wednesday at local grocery stores to ensure the families have fresh food every week. 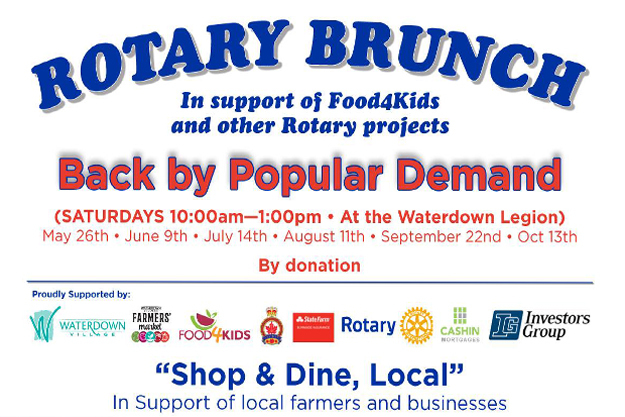 To sponsor a family in Waterdown or anywhere else please contact Food4Kids or Mark Cashin. Mark can be found in the kitchen with other dedicated volunteers early in the morning preparing food for this Marche style Brunch. Fresh Shucked Oysters – O’s Oyster & Sauce Co.